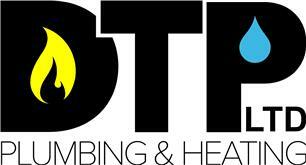 DTP Plumbing And Heating Ltd - Central Heating Engineer, Plumber based in Ashford, Surrey. DTP Plumbing and Heating cover most major aspects of domestic Gas, Plumbing and Heating services. Specialising in Central Heating Installations but with experience in all other departments. Everything from leaky taps to full house re pipes!